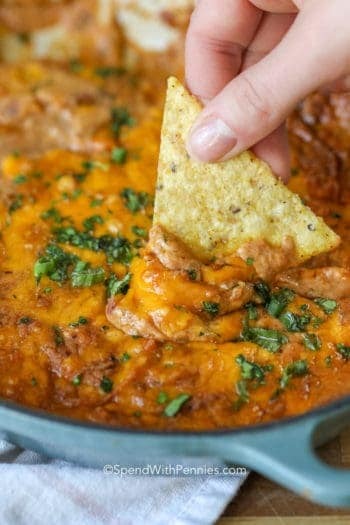 Rotel Dip is an easy cheesy versatile dip that needs just minutes to prepare! 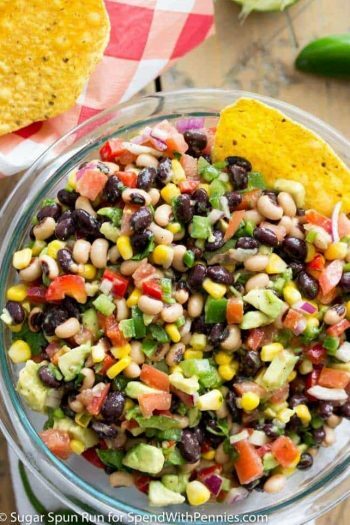 With only 4 ingredients, this quick dip recipe has been a crowd pleaser for years! 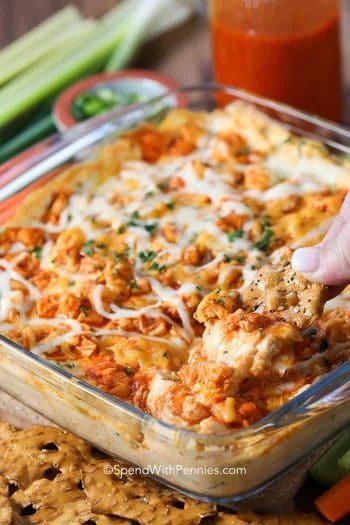 Serve this dip recipe with tortilla chips alongside The BEST Buffalo Chicken Dip and Jalapeno Poppers for the best game day spread (don’t forget the Baked Buffalo Wings)! 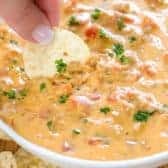 Rotel Dip (sometimes called ugly dip) is a very simple recipe, similar to a Queso Dip made extra easy with just 4 ingredients! Processed cheese, a can of Rotel Tomatoes, a bit of chili powder and I add sausage (or ground beef). If you’re wondering what are Rotel Tomatoes, they’re petite diced tomatoes with green chilis and spices. They have a little heat, I would consider them almost salsa like! Rotel Tomatoes add great flavor to things like Chili Recipes, stews, Taco Soup and more! 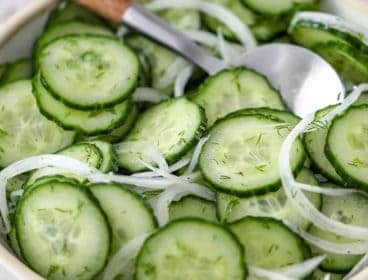 You can generally find them in the canned tomato area of your grocery store! 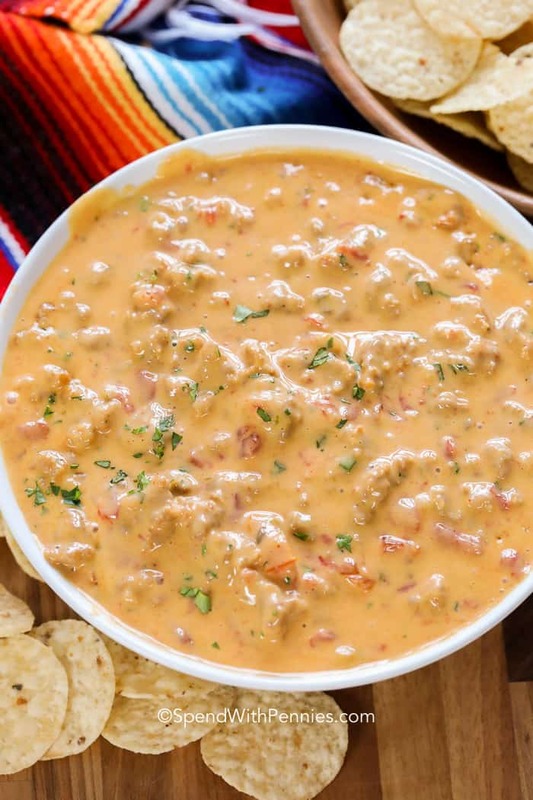 If you want to make Rotel dip and you don’t have Rotel, you can certainly substitute salsa (the flavor won’t be exactly the same and of course then it’s not technically Rotel Dip, but it’ll still be really good). 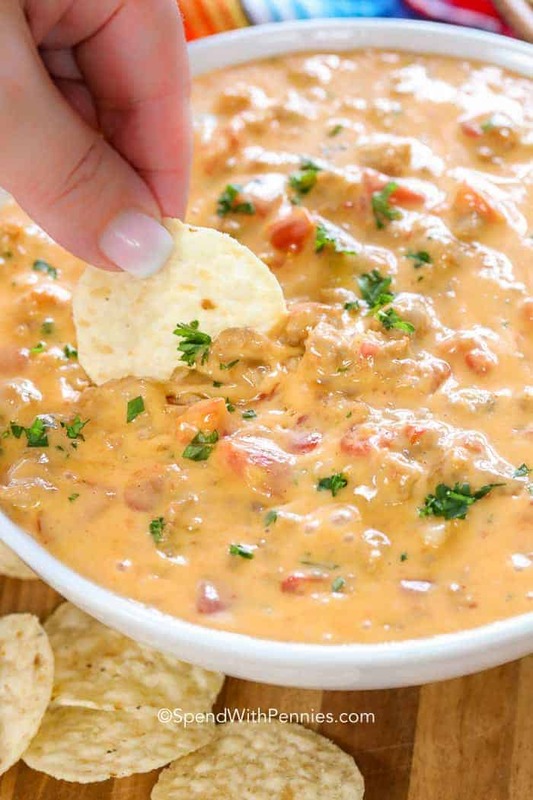 This cheese dip recipe is as easy as 1,2,3! It honestly couldn’t be more simple. Add Rotel tomatoes and cheese to the same pan. Remember, do not drain the Rotel, as the juices provide the right consistency. We do sometimes add two cans of Rotel! 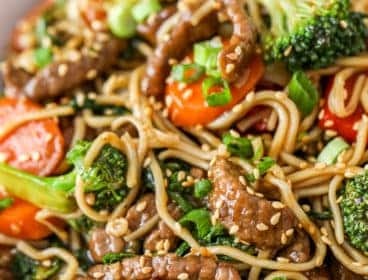 Of course, like most recipes, you can add in your own favorites or change the flavors/additions based on what you have on hand. 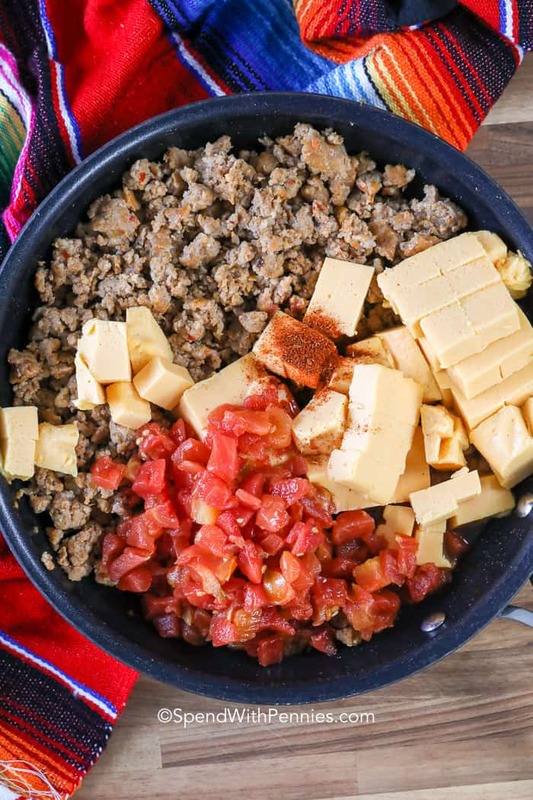 You can certainly make Rotel Dip without meat but we absolutely love making this dip hearty with the addition of ground beef or sausage. Brown the meat and drain any fat. Once drained, add your (undrained) Rotel tomatoes and cheese. Stir it all in the same pan until melted. 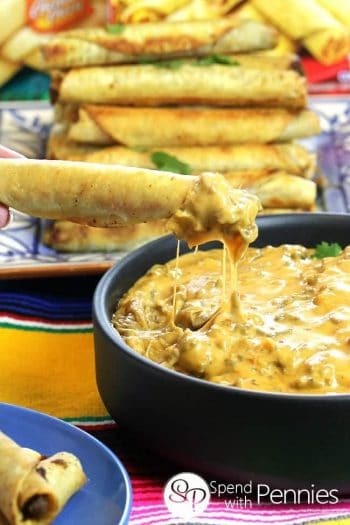 If you’d perfect to skip the processed cheese loaf (Velveeta) you can certainly make this dip with cream cheese instead. 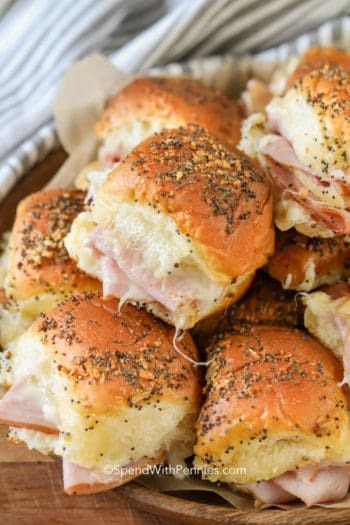 Simply replace the processed cheese with an 8oz package of cream cheese. If using cream cheese, I also like to add in a handful of sharp cheddar cheese. 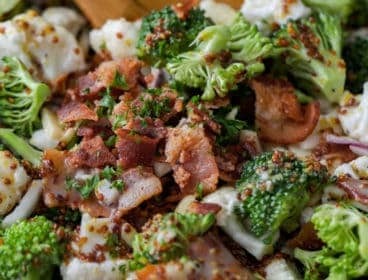 Regardless of the type of cheese, this recipe can be thinned out with a bit of milk if you’d like a thinner consistency. 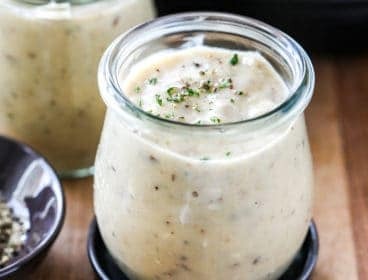 This dip can easily be made in the slow cooker. Simply brown and drain the ground beef or sausage as directed and drain. 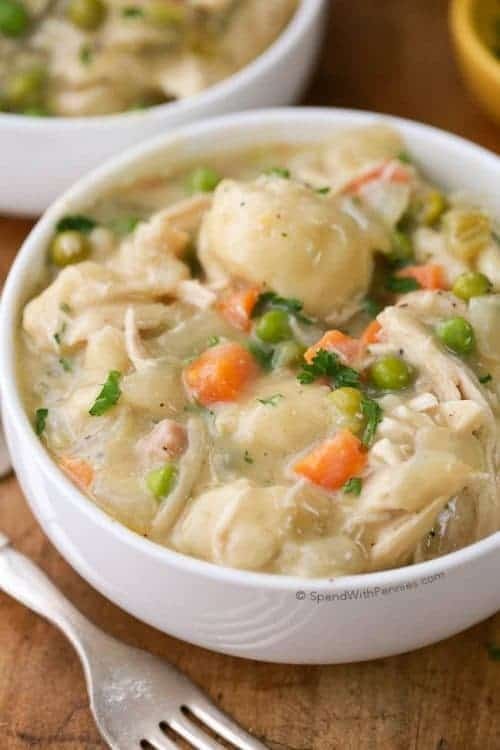 Combine all ingredients in a mini crock pot/slow cooker and set to low 2-3 hours stirring occasionally until melted. 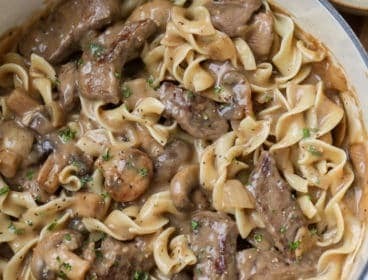 Once melted, turn slow cooker to warm. 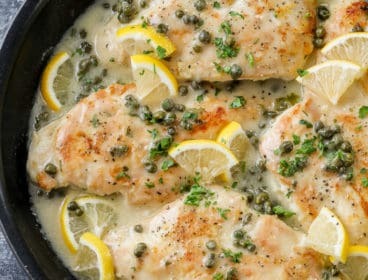 Even if you cook this recipe on the stove top, using a slow cooker on warm is a great way to serve it at a party! Rotel dip can harden once cooled making it difficult to scoop. If this happens, simply reheat on the stove top or in the microwave until dippable again! 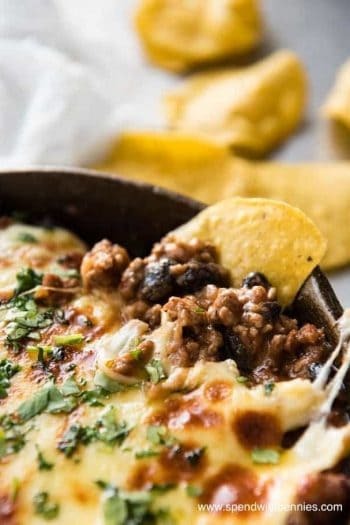 An easy cheesy 4 ingredient party dip made with sausage or ground beef! Brown ground beef.sausage over medium high heat until no pink remains. Drain any fat. Turn heat down to medium and add remaining ingredients. Stir until cheese melts and the dip is smooth. I am so glad you liked the recipe Mary! I am so glad you liked the rotel dip Charlene!